The Carolina Panthers are having a pretty spectacular season so far and quarterback Cam Newton is hitting his stride in the NFL. They went from the underdog to undefeated, which is one of the reasons why I love sports. Anything can happen. Since it's a tad colder outside this time of year, most Panthers fans will be cheering the team on from indoors. That's why this edition of #TSRGamedayStyle is the ultimate lounging outfit. 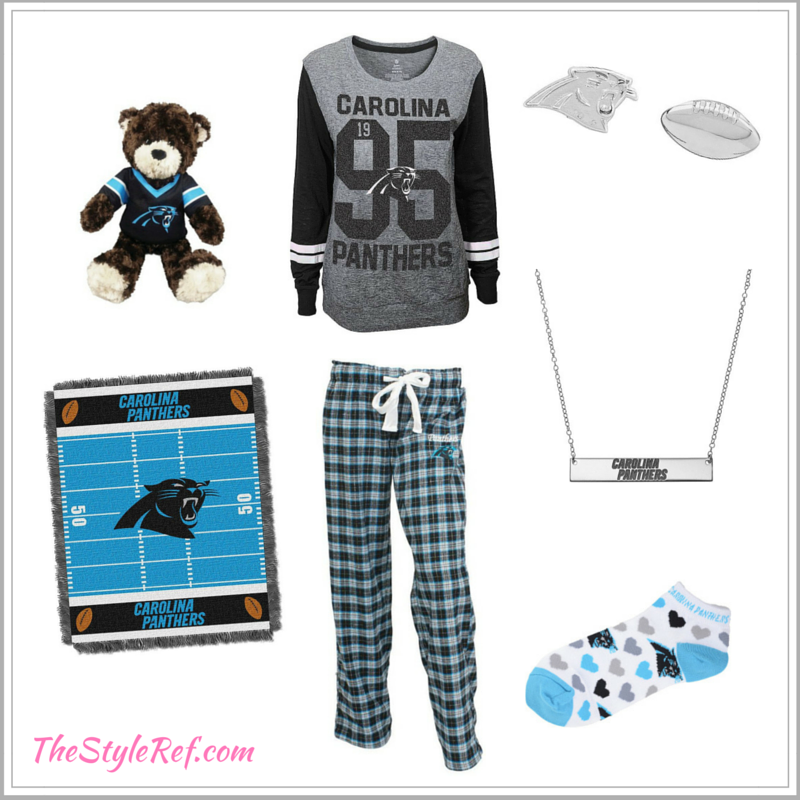 Just picture kicking your feet up on a comfortable couch, throwing a cozy blanket around your shoulders and digging into a table full of gameday goodies while you watch the Panthers pound another opponent. So what do you wear, you ask? Here's everything you need to lounge in serious style. Now, it's your turn! 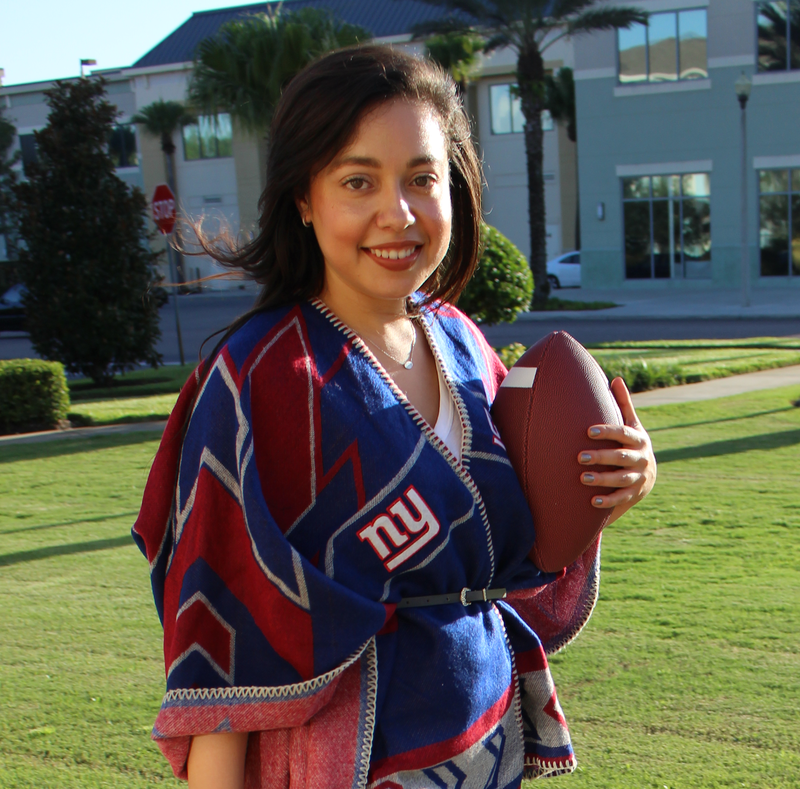 Share your gameday outfit with me on Instagram using #TSRGamedayStyle and you'll be featured on thestyleref.com's sidebar. What's your favorite part of this outfit?